What is a game that has a certain feature that you generally dislike/hate, but you love the feature in that game anyways? Personally, I have grown to dislike games with collect-o-thons. For example, I recently (as in almost a year ago :-P) got Jak & Daxter for the PS2, but quickly dropped it due to it having a large collect-o-thon, made worse by the fact that it's necessary. 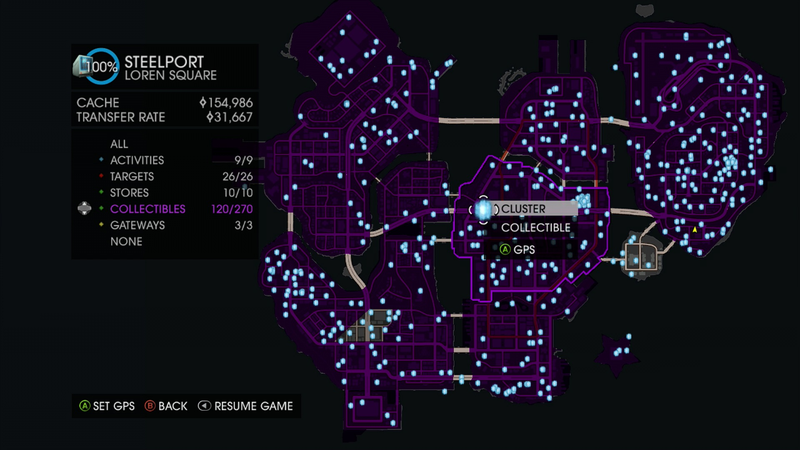 However in Saints Row 4, I have been really enjoying the collect-o-thon that it has presented to me. In fact, I actually want to get all those clusters and audio logs scattered throughout Steelport. Maybe it's because I just love running around the city with all those super-powers, I don't know.